New Air Jordan 5 colourway available only for the kids. 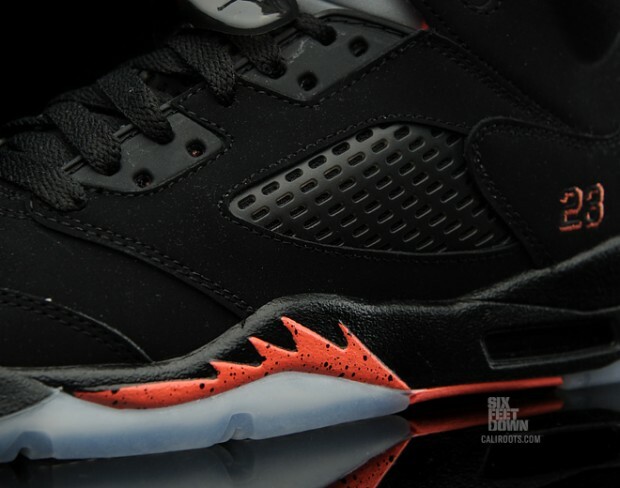 Hot infrared on the mid-sole with icey soles to cool em down a bit. 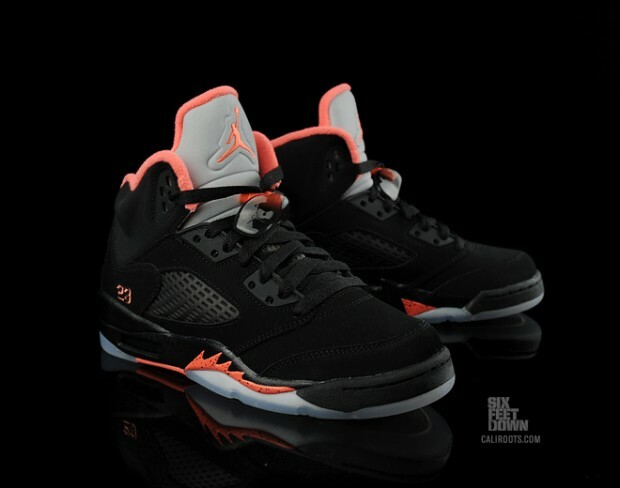 This entry was posted in Sneakers and tagged 5, air, alarming, black, GS, icey, jordan, red. Bookmark the permalink.